UI/UX design signifies the love for users to present them interactive interfaces to ease their experiences of browsing. Connect-Firm offers a bunch of services related to UI and UX with innovattive designs which are flexible,responsive in terms of cross browser that gives your users an unforgettable experience in browsing your sites or apps. Connect-Firm develops the strategy to adapt your business with the current trend of market through customizing your website. Connect-Firm can help you to grab the opportunity to capture your mobile users with the superb UI/UX designs app by the skilled designers. To avail your site being supportive in various platform, the expertise UI/UX team of we innovate your sites appearance as responsive. Why Choose Connect-Firm as Your UI/UX Service Provider? Connect-Firm designs interface that completely match with your brand that enrich your users experience and branding as well. 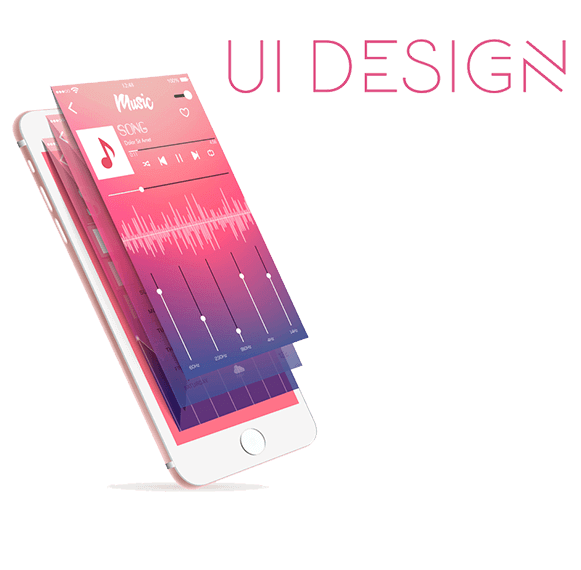 From designing app interface to website our skilled UI/UX designers give priority to your customers that you are hoping to come rather about the looks and produce you with the stunning designs that centered your users and you can run your design in all the platforms. We also give importance to your previous state of interface design modernising them with trending and interactive designs. 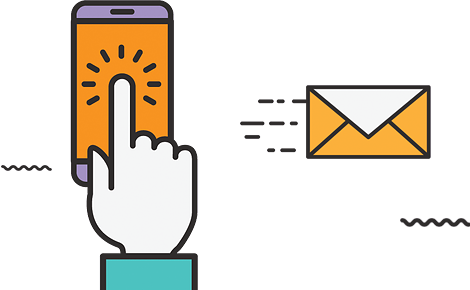 Connect-Firm believes in the tagline "Keep it simple" with the users interface that allows them to enter your sites or apps in the most seamless way.